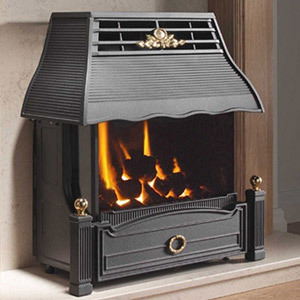 I don’t just fix drains and pipes – I take care of gas hobs, fires and heaters too. 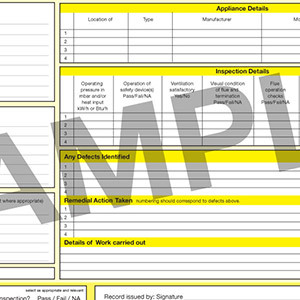 For installation, maintenance, repair or service I’ll keep your appliances working safely and efficiently. 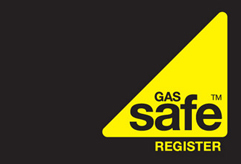 I’m Gas Safe registered and work on fixed prices for your peace of mind. 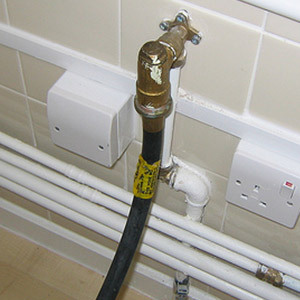 I carry out Gas Safety Inspections (CP12) on properties on behalf of landlords. I can even liaise with tenants to arrange a convenient time to call. 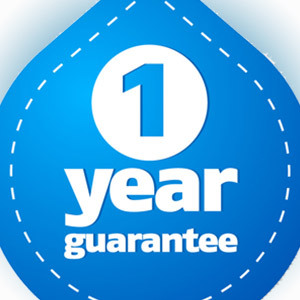 I’d be happy to connect your new cooker safely and securely for you. I remove old gas fires and install new ones. I can even relocate your fire if you want to move your room around! 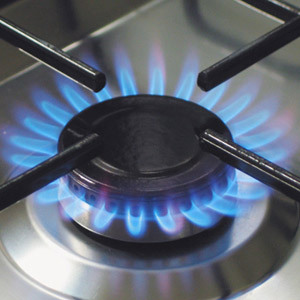 If you’d like a Gas Cooker but need a Gas supply for it – then I am here to help. I can run pipework and install the new cooker... wherever you want it!